We usually get the Farmland brand from HenHouse market. It’s a thicker cut. I especially like the Peppered Bacon the sell. It is perfectly seasoned and cooks up well. 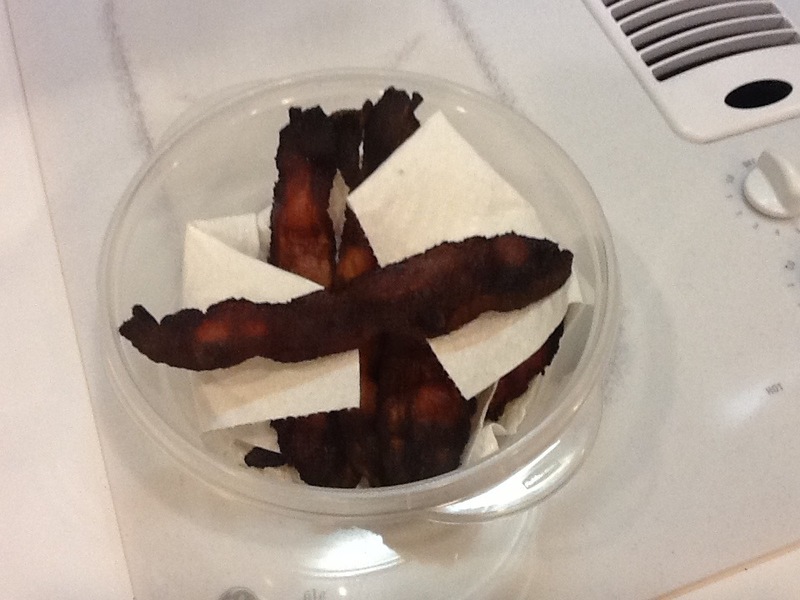 I learned how to cook Bacon from Mark’s Daily Apple, using the oven. 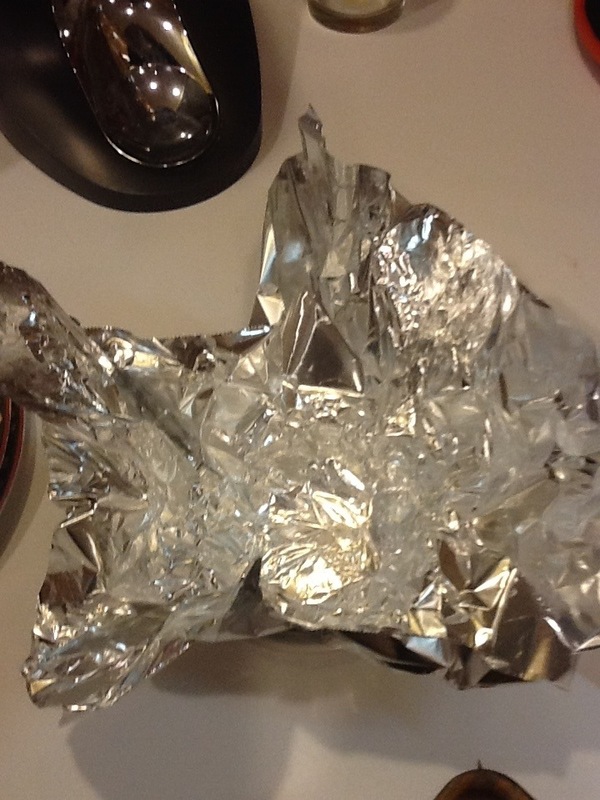 Line the cookie sheet with parchment paper. Spread out the slices. 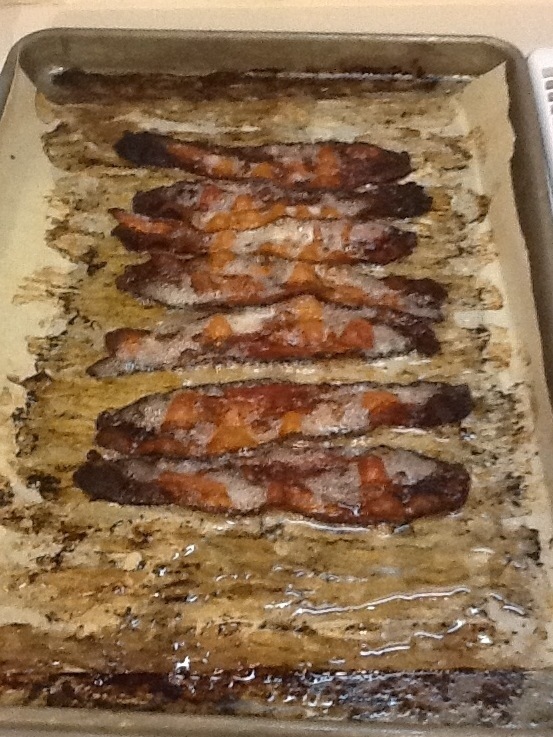 Throw in oven at 425 degrees for 18-20 minutes or desired crispness. I like mine extra crispy almost blackened. With the pepper bacon you really get that “bite” with each crunch. Remove slices to paper towel platter. 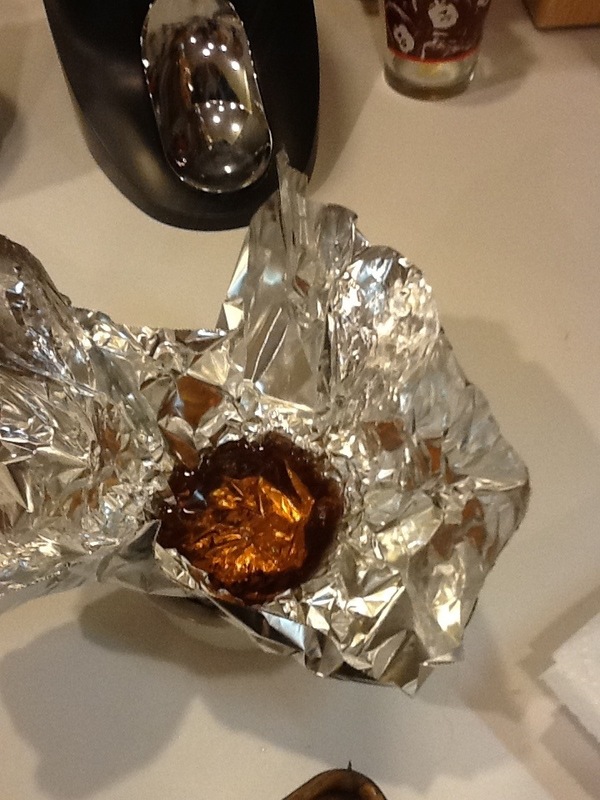 While the sheet is still hot from the oven, I pour the drippings into foil line container. You can use for cooking or it makes throw away much easier when the grease has cooled. Extra slices keep well in the fridge. Use a plastic container or Baggie. I layer the pieces so they stay crisp(ish) in the fridge. Add to sandwiches or salads easy peasy. 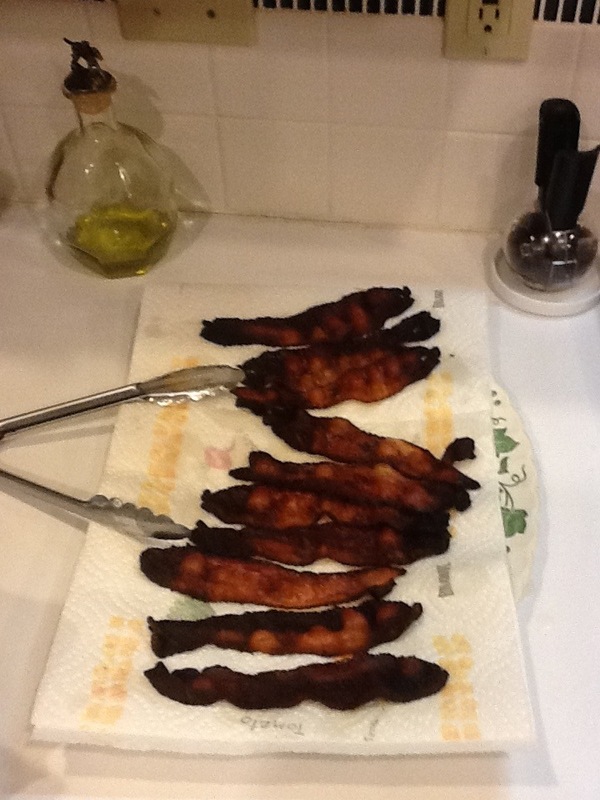 This entry was posted in Recipes and tagged bacon, Farmland, Mark's Daily Apple, oven cooking, peppered, primal by julia. Bookmark the permalink.